“The Lord has done great things for us, and we are glad” (Ps 126:3). 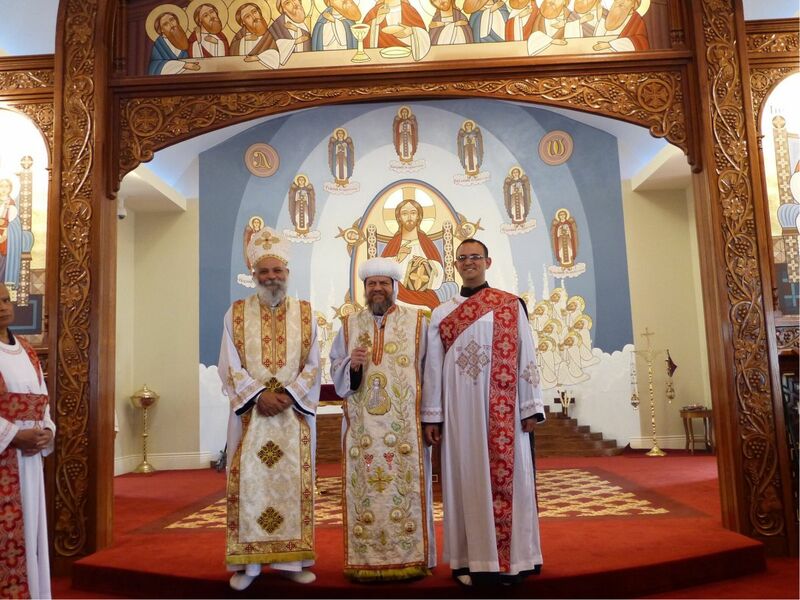 On Wednesday, September 30, 2015, His Grace Abba Serapion ordained Mr. Beshoy Dawood as a deacon in anticipation of his ordination as a presbyter on Sunday, October 4 to serve at St. Demiana Church in Bakersfield. 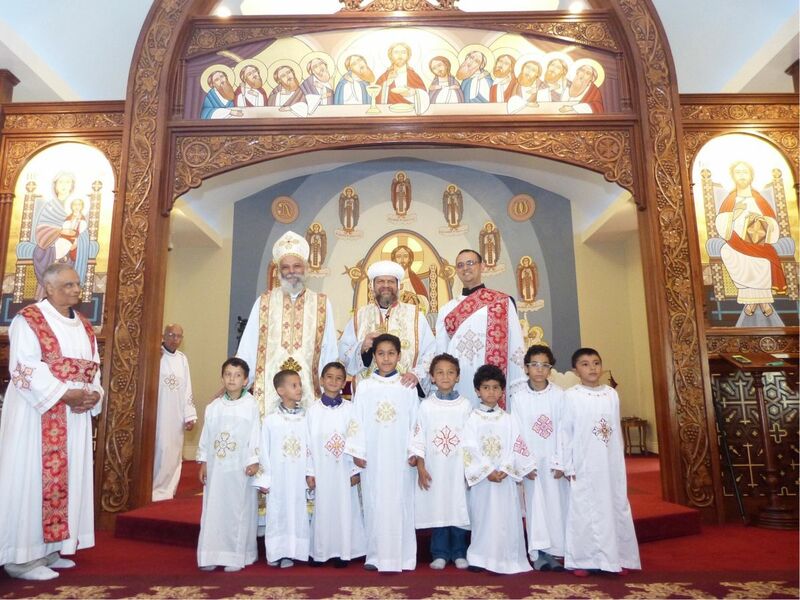 Abba Serapion also ordained eight young cantors (Psaltos) to serve in the parish. May God bless their service and grant them the fruit of the Holy Spirit.